Communities Inc has been working with the Thomas Helwys Baptist Church on its Living in Lenton Project, which aims to engage local residents in activities that bring people together. 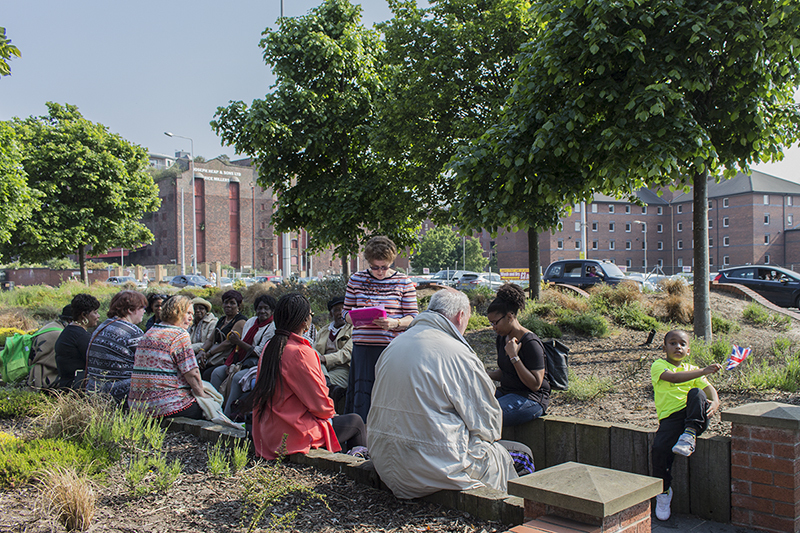 On Saturday 4th June a visit was organised to the International Slavery Museum in Liverpool attended by nearly 50 people. To prepare people, Communities Inc ran a quiz on the journey to Liverpool about slavery in the past as well as modern slavery which globally affects nearly 46 million people.